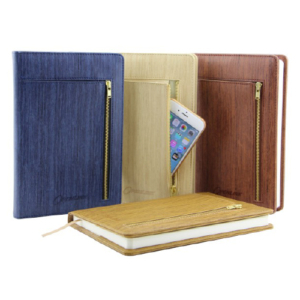 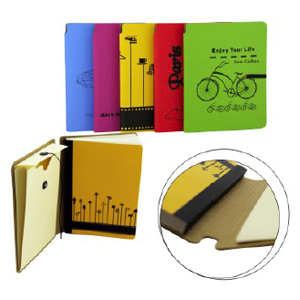 Have you thought about getting customised notebooks in Singapore? 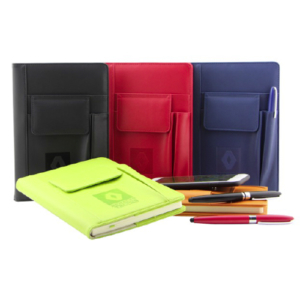 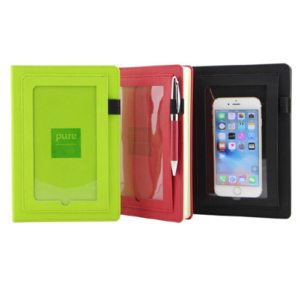 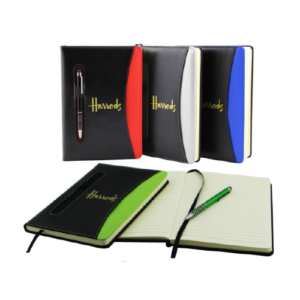 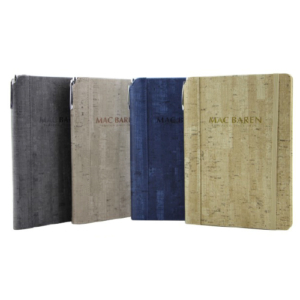 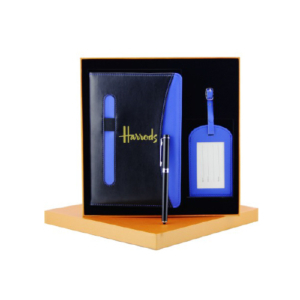 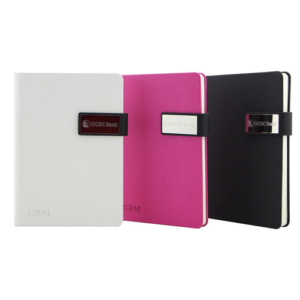 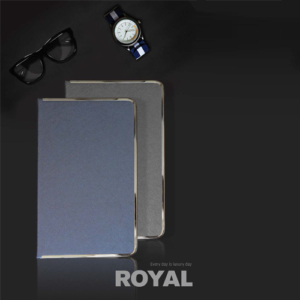 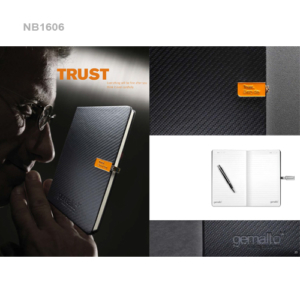 Providing your clients with a customised notebook helps add a warm personal touch to your corporate gifts in Singapore! 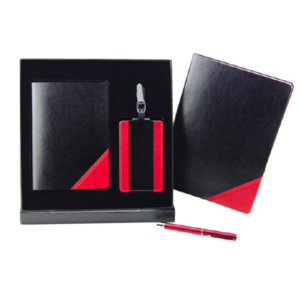 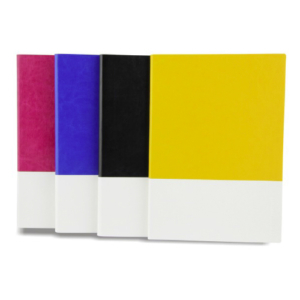 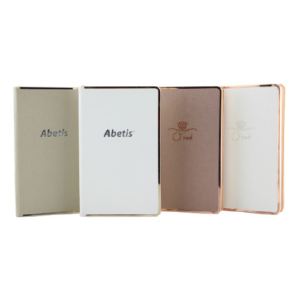 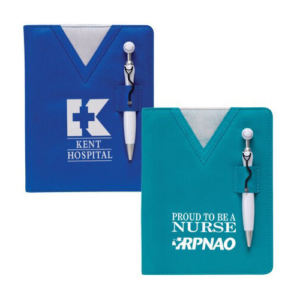 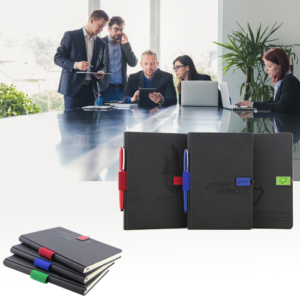 We are able to customise your notebooks according to the colour, size, material as well as the designs/prints which you want to appear on these corporate gifts. 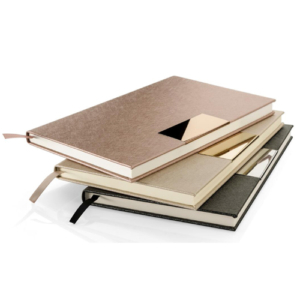 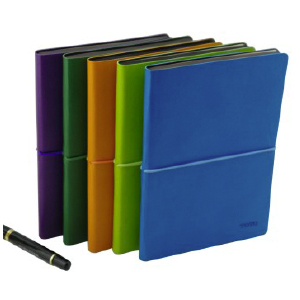 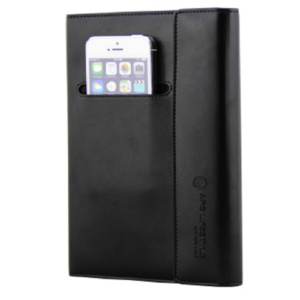 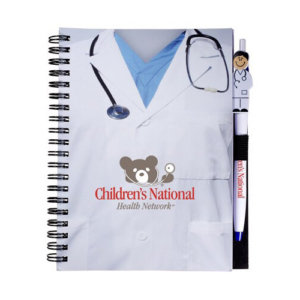 We can also help provide you with interesting and innovative ideas for your notebooks based on a given theme. 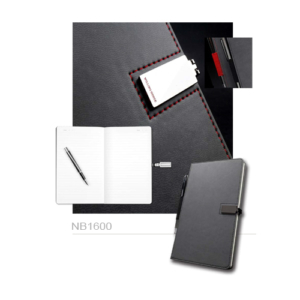 Gifting a customised notebook to your clients in Singapore could help serve as a strong form of remembrance for your company and help position your brand more firmly in the minds of your clients!